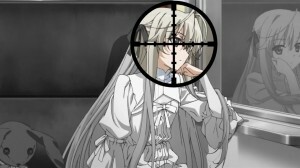 Yosuga no Sora Archives - She's Lost Control! 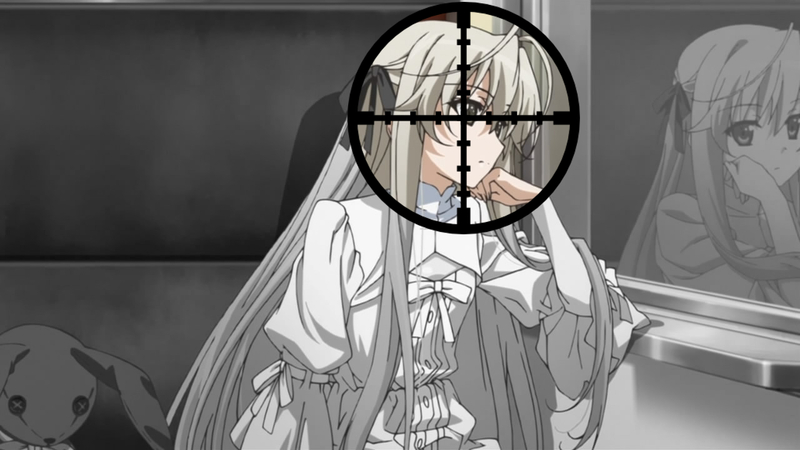 Yosuga no Sora helped put arc-based harem anime on the map, with its branching episode structure. Its four heroines each have very well-done, fleshed-out paths, and bring the branching style of eroge to anime. 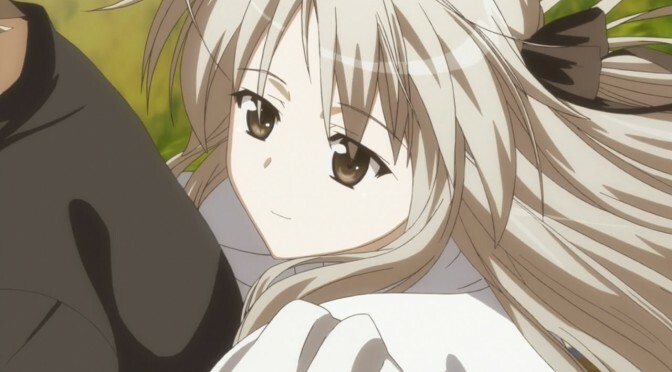 Sora Kasugano is the twin sister of main character Haruka Kasugano. 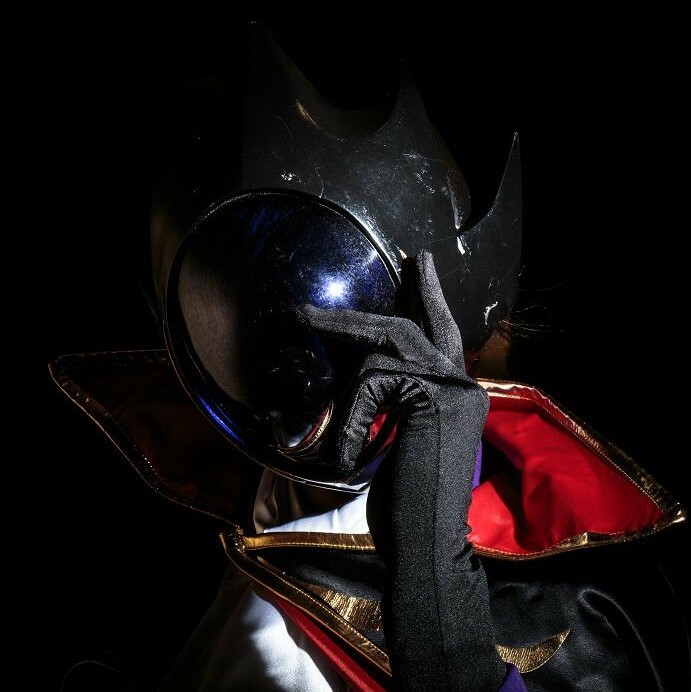 Though she’s spoiled, jealous, and possessive, she became my favorite character as I watched the series.